The resurgence of a company boils down to its core focus - focusing on fewer things and being great at what you do, Citrix interim CEO, Robert Calderoni, said in his first briefing to partners. Last November, Citrix underwent an assessment encompassing every aspect of its business from products, pricing, packaging, overall organisation and its go-to-market strategy. “We had a simple goal to simplify our business and focus on what we do best, and make it easier for our partners and customers to buy, deploy and adopt all Citrix products,” Calderoni said. The vendor made a statement that NetScaler is here to stay and will continue to be a core focus in the future. It will also be turning its attention to improving the quality of its initial product releases, enhancing support programs and renewing its focus on secure apps and data delivery from a go-to-market perspective, to help simplify its positioning in the market, making it easier for its sales team and partners, Calderoni said. “I’m convinced we’ve got the right strategy and with this renewed focus, we’ll accelerate our growth,” he said. Calderoni said it was already starting to see some positive returns, pointing out its strong finish to 2015. 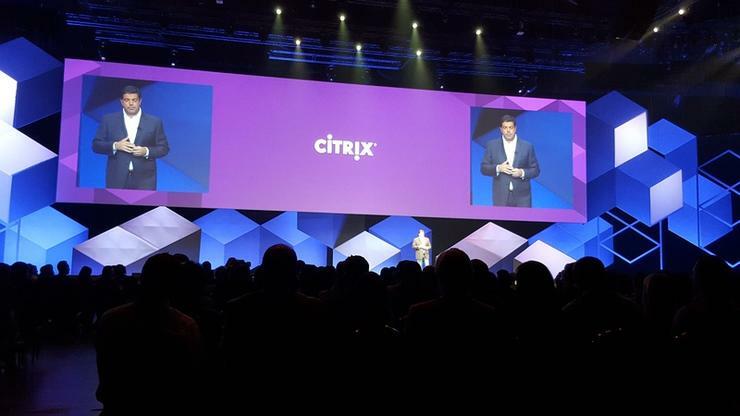 “All these technology changes in the market and complexity is making Citrix more relevant today and more important, and that’s reason we’re refocusing and doubling down on our core competency and vision,” he said. Calderoni took on the interim CEO post in October, and joined the Citrix Board last year. He was previously CEO for software vendor, Ariba for 12 years, and also worked at Apple and IBM. Julia Talevski travelled to Las Vegas as a guest of Citrix.